The MMD Step-by-Step is a guide for district-level personnel and others involved in the statewide system of support, such as building leaders and Coaching Support Teams and regional professional development center members. It provides recommendations for how to implement the components of the Missouri Model Districts program, including practical ideas and a wealth of resources. District leaders maintain a collaborative culture and climate at the district-level and with building leaders. District leaders demonstrate commitment to school improvement through MMD participation in coaching, training, and data-driven action to improve instructional practice. District leaders review district-level and building-level instruction and learning outcomes data and provide support based on data. District leaders align expectations and requirements across the district in order to improve efficiency, consistency, and effectiveness of instruction. 1. ↑ Fixsen, D.L., Naoom, S.F., Blase, K.A., Friedman, R.M. & Wallace, F. (2005). Implementation Research: A Synthesis of the Literature, Tampa, FL: University of South Florida, Louis de la Parte Florida Mental Health Institute, The National Implementation Research Network (FMHI Publication #231). 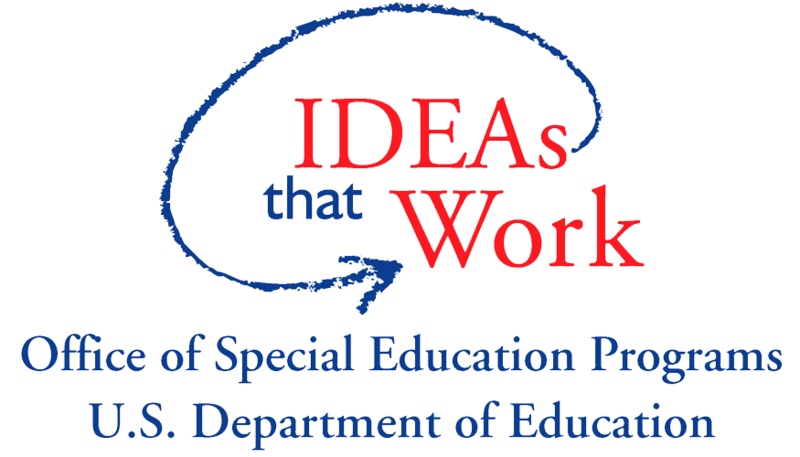 MOEduSAIL – Educational Systems and Instruction for Learning – features the Missouri Statewide System of Support. With multiple collaborators and sources of funding, MoEdu-SAIL is an online resource for educators. Through this website, educators can access online learning packages, accompanying materials, resources, and tools to support establishing collaborative teams, developing and administering common formative assessments, using data-based decision-making, and implementing effective teaching/learning practices.